There is no better time to come check out Florida for your destination wedding. Summer deals are always great this time of year, but come September when it's still the off season but all the kiddos have gone back to school those hotel deals get even sweeter! I stumbled across this great list in the Palm Beach Post listing all of the deals happening now. Get a free night at The Ritz Carlton, Naples or Casa Ybel on Sanibel Island. You can stay at the Edgewater Hotel in Naples and get an extra 20% off of your stay. These are some of the most beautiful wedding destinations in Florida. If you are planning an elopement.... now might just be the time to hop that flight to Florida!!! Or for those couples that are considering the endless options for a Florida destination wedding, a planning trip to SWFL might just be in order! The Palm Beach Post list includes dozens of great wedding venues throughout Florida all offering summer specials. Every one on the list is a worthy weekend stay and you can easily venture from there to look for the wedding venue that is the best fit for your destination wedding. 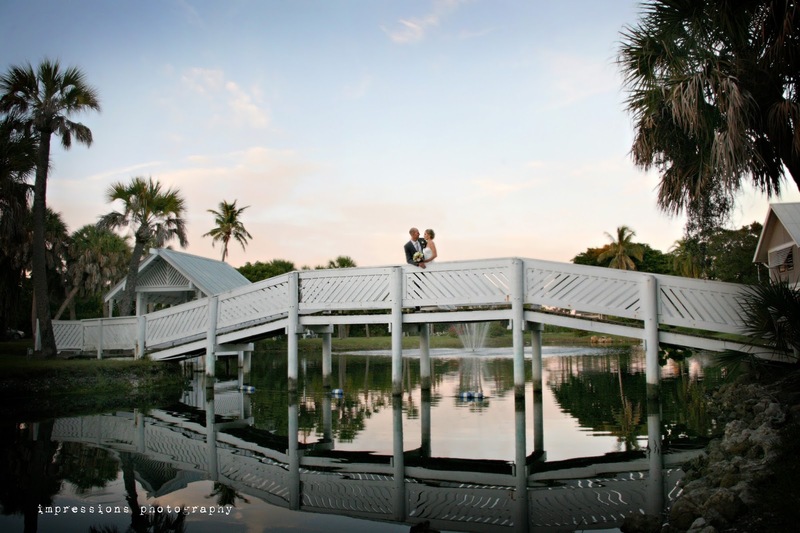 Pictured above is one of my absolute favorite spots for a wedding, Casa Ybel Resort on Sanibel Island. The resort is Old Florida meets fine dining... think rustic elegance. It's filled with lush tropical foliage, quaint ponds and of course an amazing stretch of beach that is perfect for a wedding ceremony. I love photographing weddings at this tropical destination. If you are considering Casa Ybel or any of the amazing properties that the Palm Beach Post listed for your wedding, I would love to chat with you! I love photographing love! And would love to hear your story and see if I can bring something unique to your wedding photography! Shoot me an email impressphoto@cs.com or give me a ring 239.437.1838 and let's chat soon! !